Reservations - A block of rooms has been reserved for attendees at the Hilton Washington DC/Rockville & Executive Meeting Center at a rate of $226 for March 8, 2017. Only a limited number of rooms have been reserved at this rate. Please make your reservations as soon as possible. To reserve your lodging at the discounted group rate, click here , or call (301-468-1100 or 1-855-271-3617). When making your reservations, please use the Group Code “MFO”. Group Name is FDA MEETING. The deadline to reserve a room is Wednesday, February 22, 2017. * The hotel will make every effort to accommodate early check-ins or late check-outs, based on availability. Also, the hotel can hold luggage for those departing later than 12:00 p.m.
Daily Parking will be complimentary on the day of the event. Overnight parking for guests will be $15.00 (Garage Parking). The Hilton Washington DC/ Rockville Hotel is across the street from the Twinbrook station. 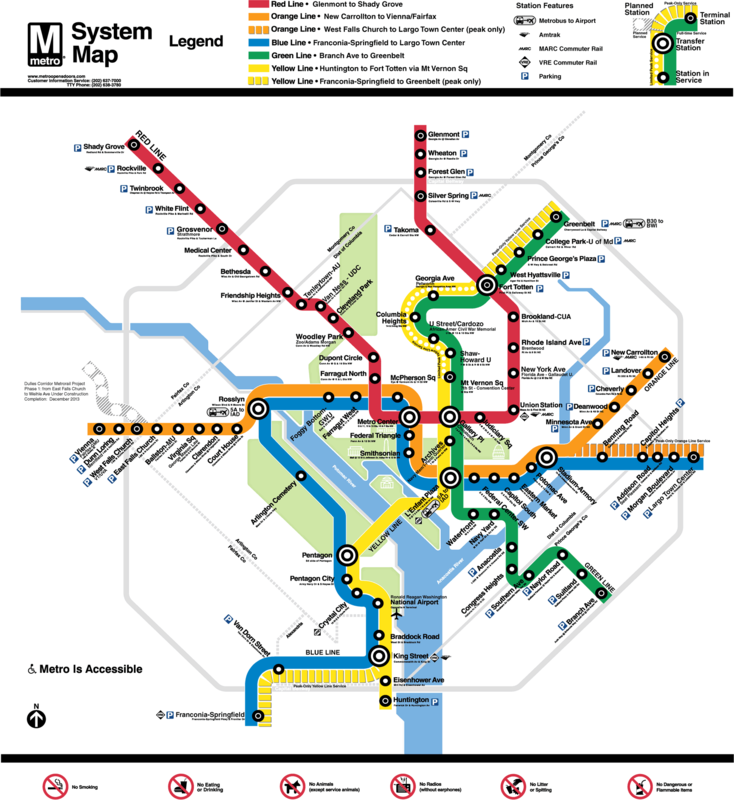 The Twinbrook station is on the DC Metro’s Red Line.